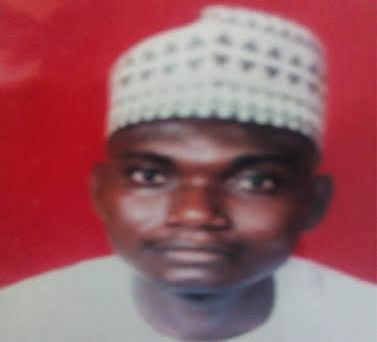 Justice Ibrahim Mairiga of the Kebbi State High Court has convicted Suleiman Ibrahim Musa, Bilyaminu Usman and Lawal Suleiman on a 16-count charge bordering on conspiracy, forgery, theft and criminal breach of trust brought against them by the Economics and Financial Crimes Commission, EFCC and sentenced them to 91 years in prison. The convicts, who are former members of staff of FinBank Plc (acquired by First City Monument Bank Plc in 2011), Birnin-Kebbi branch in Kebbi State, were first arraigned on July 21, 2010, and had pleaded not guilty to the charges. 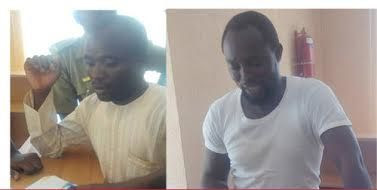 Musa, who was then the head of operations, defrauded the bank of N101, 707,000; Usman and Suleiman, both tellers connived to defraud the bank of N6, 627,500 and N6, 267,500 respectively. The crimes were committed between 2008 and 2010. They had at different times debited the bank’s customers by carrying out unauthorized withdrawals. They were arrested by EFCC operatives following a petition by the bank’s management, after several customers lodged complaints alleging fraudulent deductions from their bank accounts. They had backed up their claims with various documentary evidences – stamped deposits and investment certificates. After five years of trial, Justice Mairiga, having been convinced by the evidence brought before him by the prosecuting counsel, Aisha Habib, found them guilty of the charges. “By considering the amount involved and weight of evidence presented before the court by the prosecution, which was never challenged by the defence, it shows that their wrongful act caused a great injury to the bank,” the judge said. “I therefore, find the accused persons guilty as charged, and so convict and sentence them to 55 years, seven years and 29 years imprisonment respectively without an option of fine, with the jail term to serve concurrently”, the judge ruled. The judge also ordered the convicts to return the stolen money to the bank.